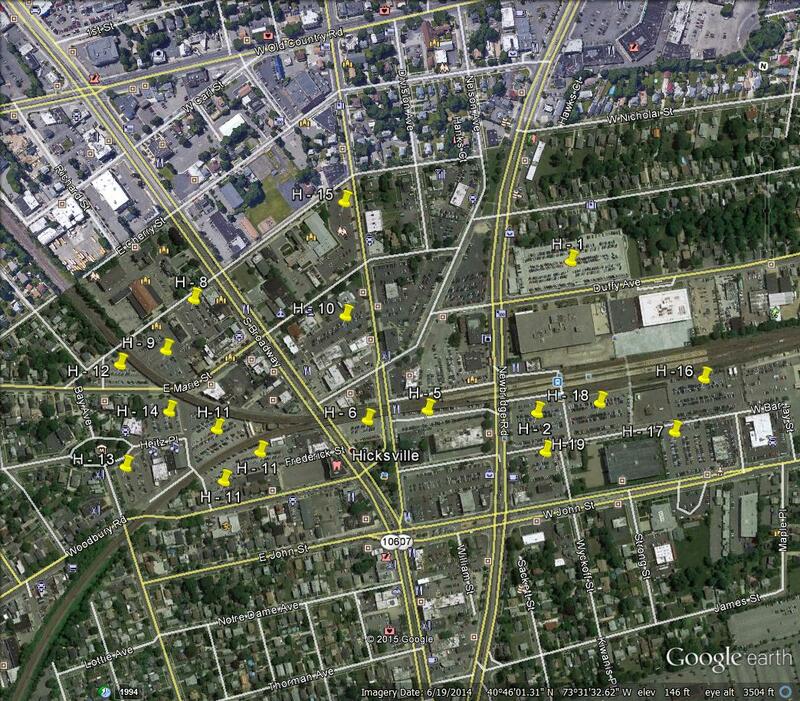 Click here for a map of Hicksville LIRR Parking lots. The Oyster Bay Department of Public Works today announced that the Hicksville Parking Garage on Duffy Avenue will undergo significant repairs beginning September 12th. The facility will temporarily close, and reopen before the years-end. To assist commuters, the Town has secured additional interim parking at the former Sears parking lot. A Town of Oyster Bay Parking Permit will be required to use the Sears lot. H-5 north side of LIRR, south side of West Barclay St., between Newbridge Rd.